Prestashop auto suggest module implements the search auto-suggestion functionality on your PrestaShop store. As soon as a customer types in the search field, the module will show the search results as suggestions. Prestashop search suggest extension is a one-step solution for implementing a professional website search functionality of your eCommerce store. 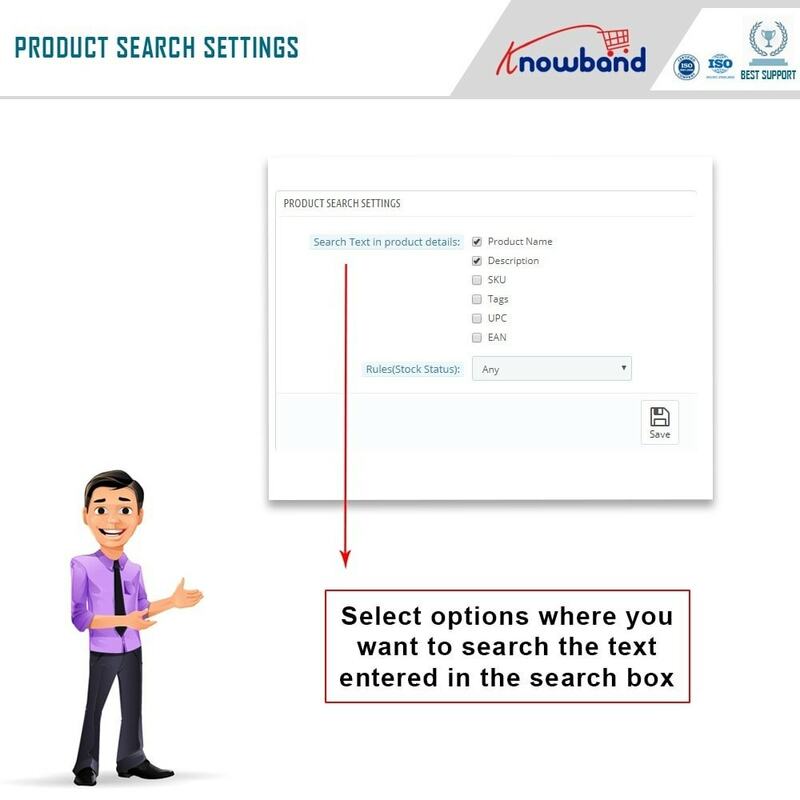 It does not only shows the relevant search results but also auto-suggests the related search strings based on keyword-matching from the Product name, Product description, SKU, Tags, UPC, and EAN number. Moreover, there are various rules that Prestashop eCommerce store admin can set to refine the search results and suggestions. The Prestashop search autocomplete module is neat & tidy and has been optimized for faster loading as well as suggestions. Prestashop fast search plugin helps the customers to easily find a product on your site. Prestashop autocorrects search module helps in improving the website navigation and search usability. Prestashop search suggestion addon helps in implementing a quicker website search on the store. This extension helps in acquiring some faster sales with direct product suggestion. Instantly auto-suggest products from the search results. Search results are dynamic and fast because of Ajax-based display. 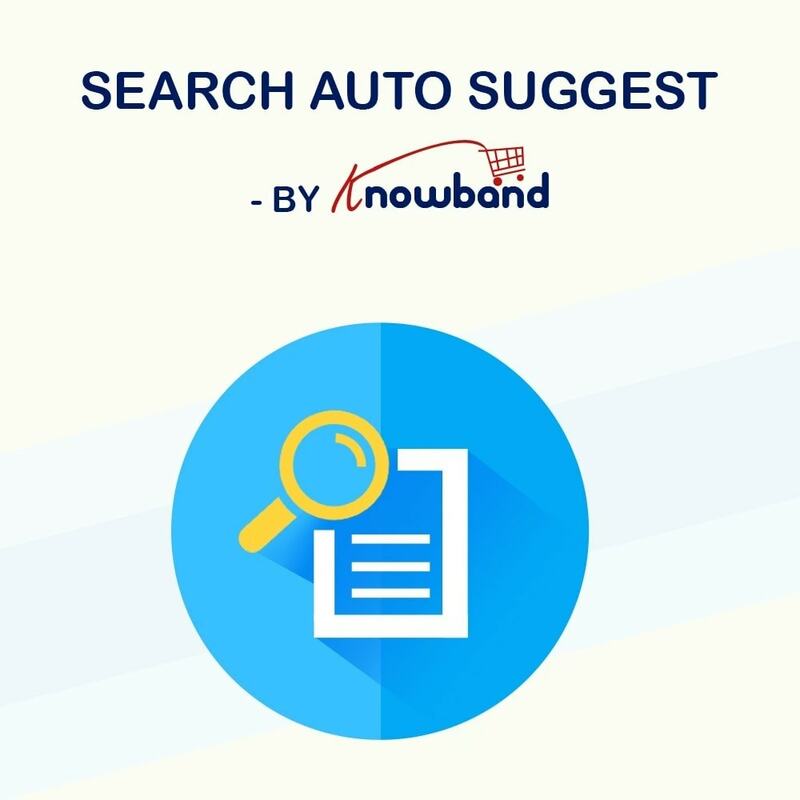 Search results are suggested based on query string matching from Product Name, SKU, Description, and Tag, etc. Customers can see product and category suggestions. Shows product or category image thumbnail in search suggestions. 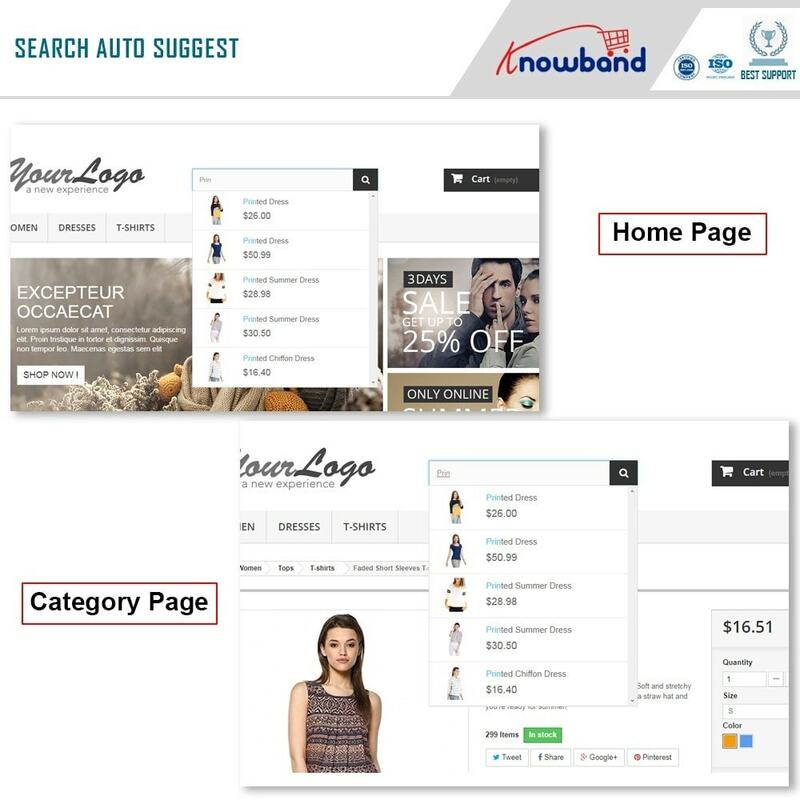 Clicking on suggestions take the users to the product or category page. Admin can set categories or products-based searching, or both. Product price is also shown with the product search suggestion. Admin can hide the product price from the search suggestions. eCommerce store admin can set the maximum number of suggestions that can be shown for a single query. The store admin can set a minimum number of characters required to trigger auto-search suggestion. Admin can exclude out-of-stock products from the search auto-suggestion. This plugin provides an option to change the text highlight color in search suggestion. 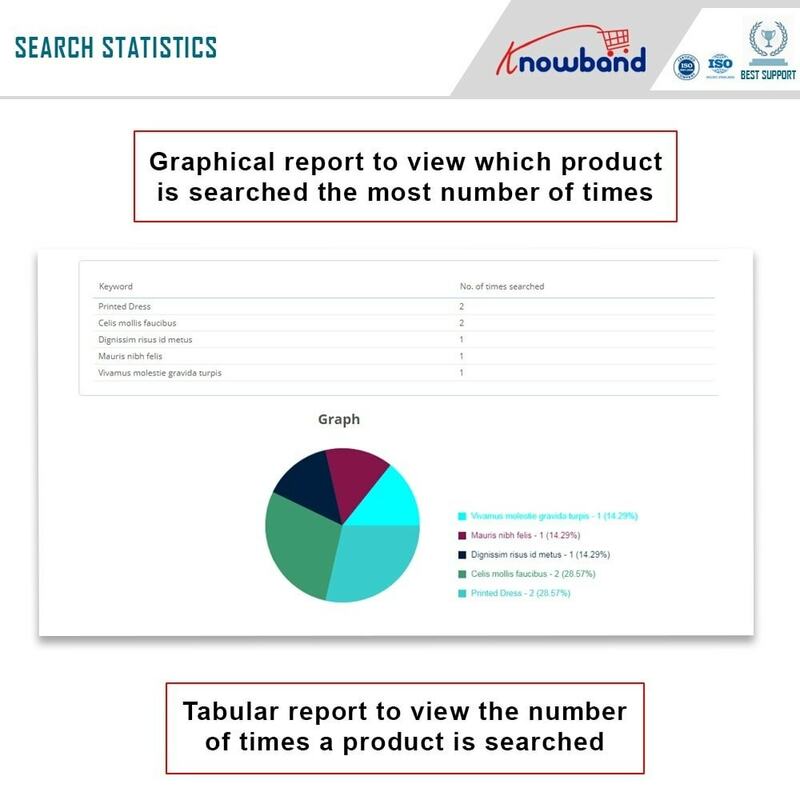 Admin can see top 10 searched keywords in a tabular or graphical report. The Prestashop Fast auto search addon is fully compatible with Multi-shops. You can also use it on your HTTPS-enabled store as it is SSL compatible. Works well with all the PrestaShop themes. Customers will be able to search the desired product quickly. 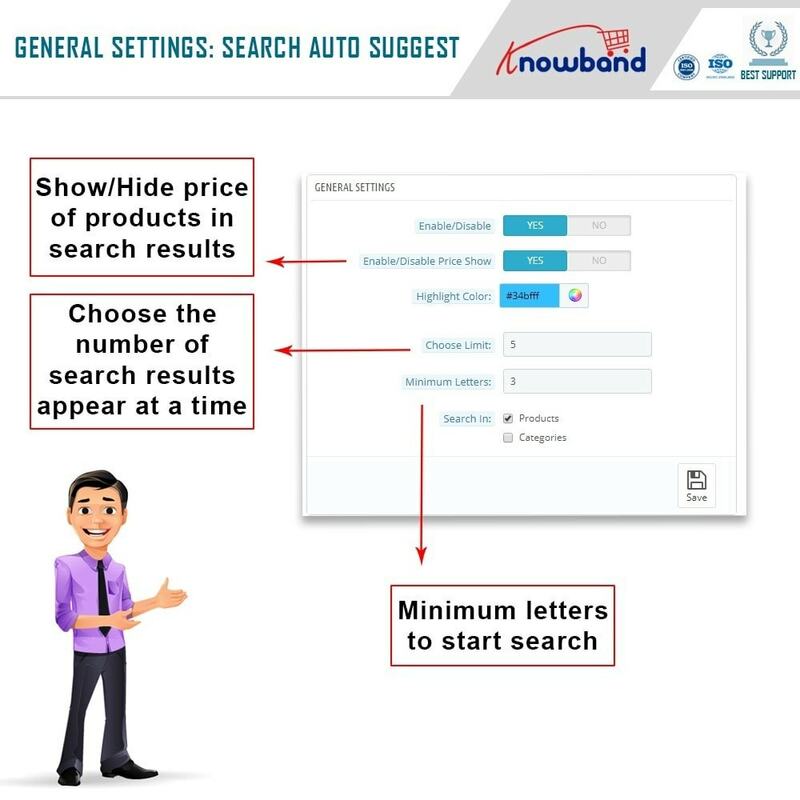 They can see the product price directly in search suggestion. They don't need to type the complete name. The mobile-responsive interface works well for all screen sizes. Forget the irritation from browser issues; it is compatible with all major browsers.